This review is about item#05374047. It is saved because the blade diameter is finely set. This review is about item#08123631. I try to buy it on sale day. 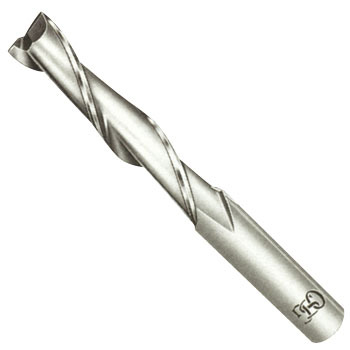 Combined with a short end mill with a shank diameter of 6 mm, we do not need to replace the collet. This review is about item#05374031. Machining a long hole with a milling cutter. I thought it would break and I bought four, but it was pretty good with one. This review is about item#05374065.